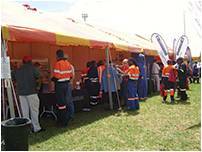 Rare Plastics, manufacture and distribute HDPE pipe and fittings from our factory in Meyerton, Gauteng. 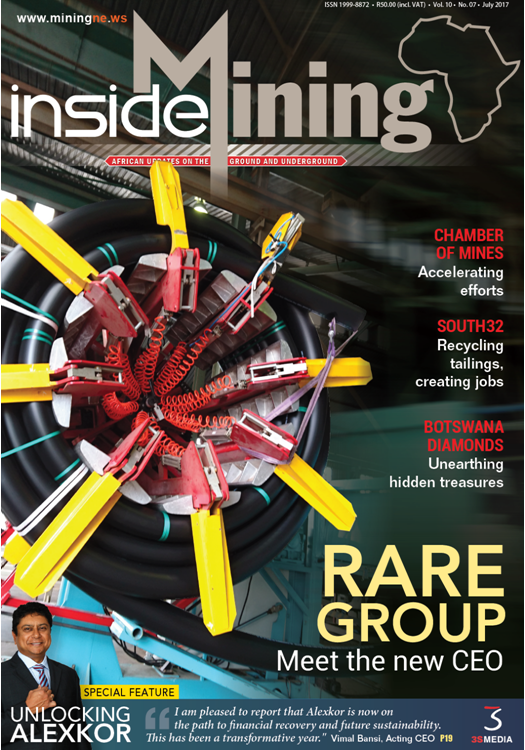 Rare Construction Zambia is a fully integrated provider of pipeline installations and pipelining solutions to the Mining and Industrial sectors. 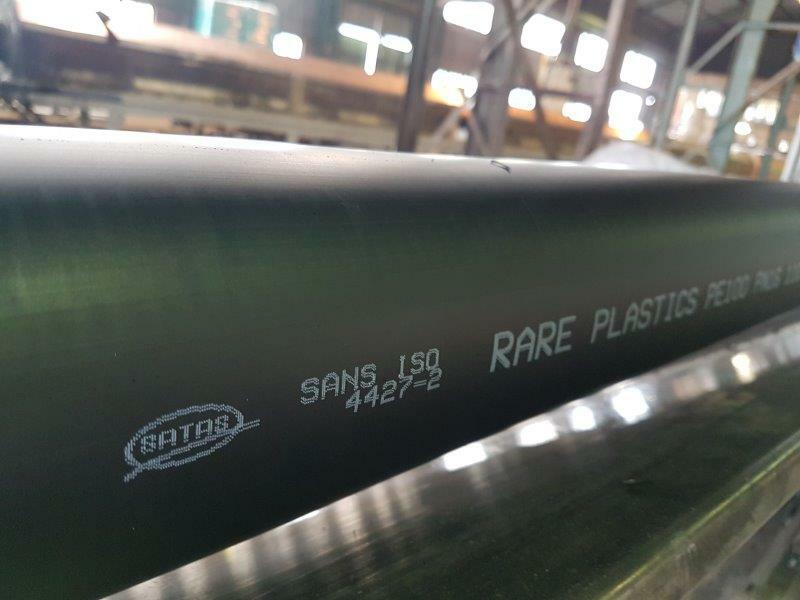 Rare Trading sells a comprehensive range of products, combining steel pipes and fittings, offering complete pipeline solutions to the contractor or end user.